Open from April to October. every day from 10am to 1pm and 3 to 7pm. Open Sundays from 10am to 1pm. The rest of the year, on request. 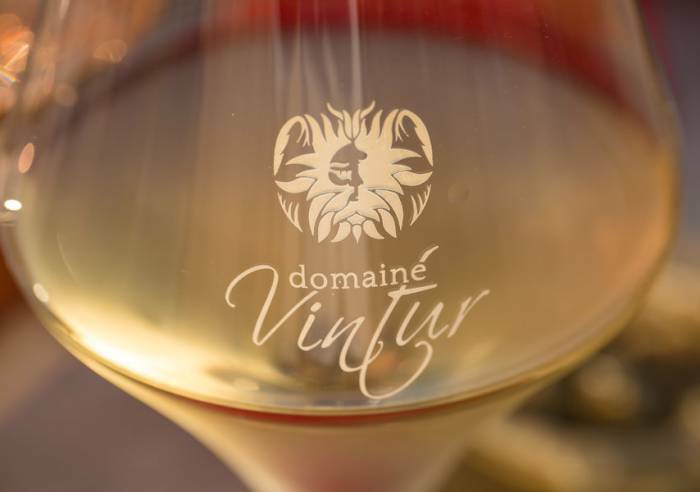 The Domaine Vintur wine estate has been in existence since 1930 and was one of the first independent wine producers in the foothills of the Comtat Venaissin. 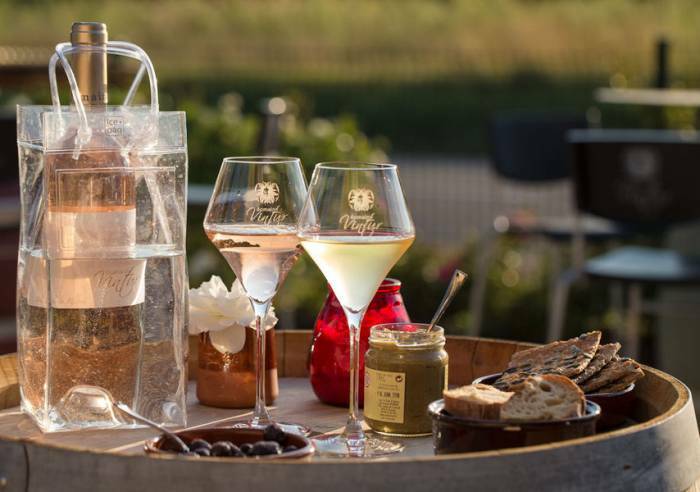 British wine-lover, Graham Shore, fell in love with Provence and bought the estate in 2010. 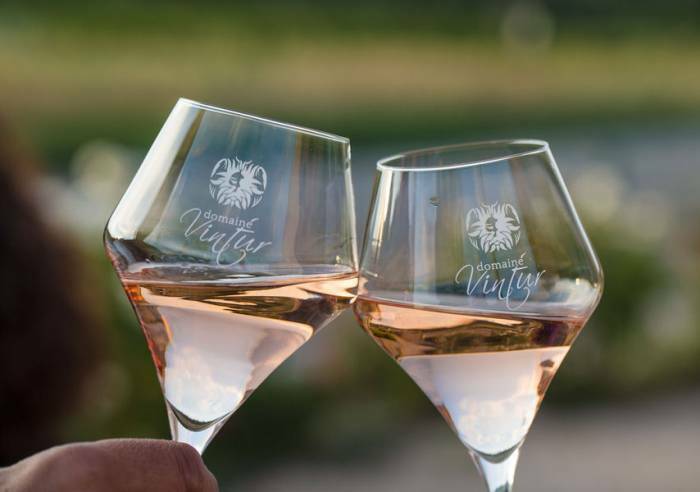 The estate extends over more than 10 hectares, in a region which boasts a rich wine-producing history, spanning a thousand years. 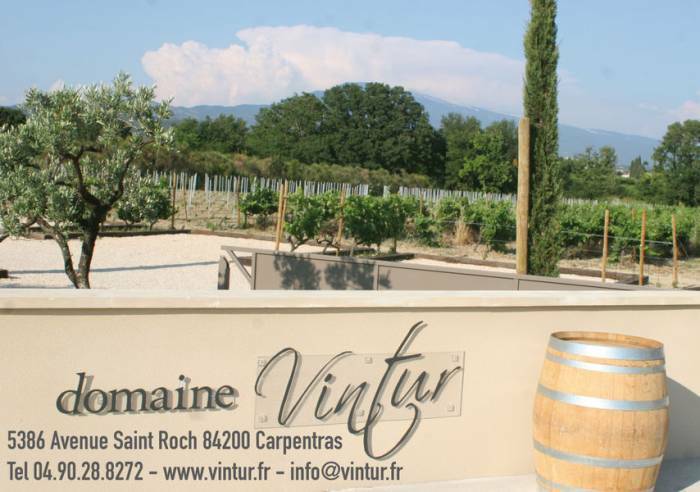 The vineyard stretches between two ranges of hills and the sun-soaked lower slopes of Mont Ventoux. The main grape variety is Grenache which is used for red, white and rosé wines. 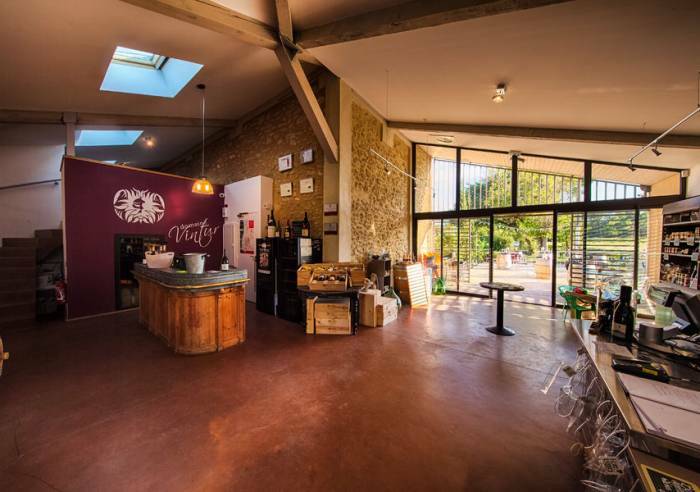 The estate is nature and eco-friendly, and practises sustainable farming techniques using organic fertilisers and employing a minimum of processing.Take a tour of the winery with the Winemaker and enjoy a tasting of all the wines and local Provençal products. From 01/01 to 30/04/2018, daily. From 02/05 to 30/09/2018, daily. From 01/10 to 31/12/2018, daily.